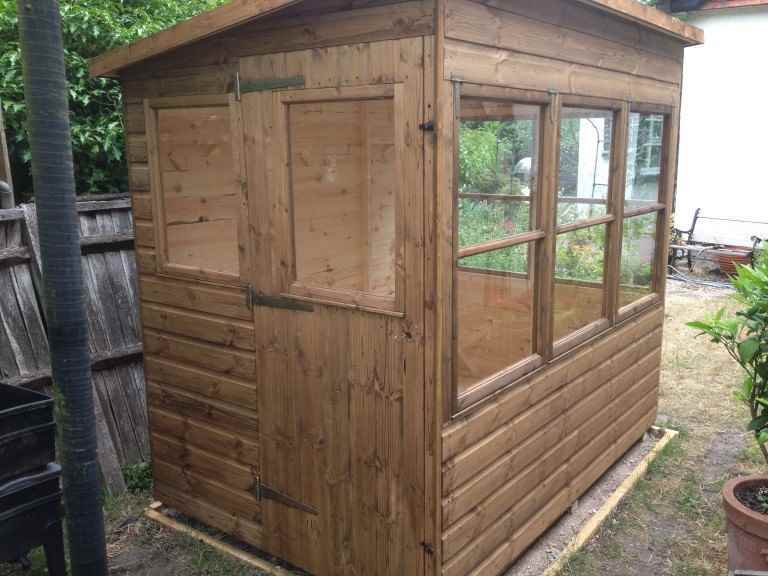 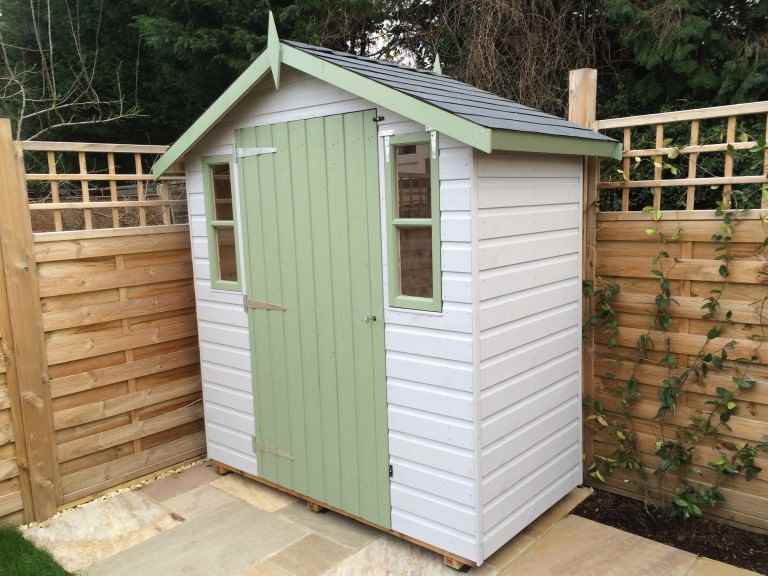 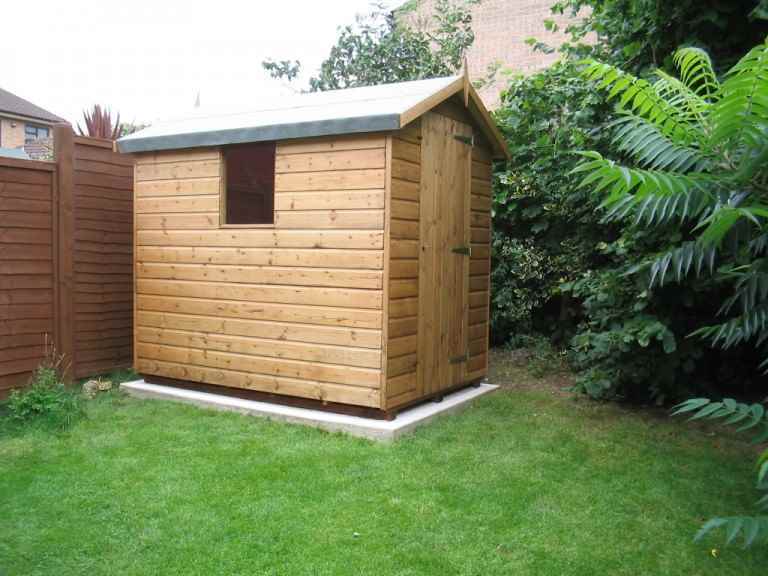 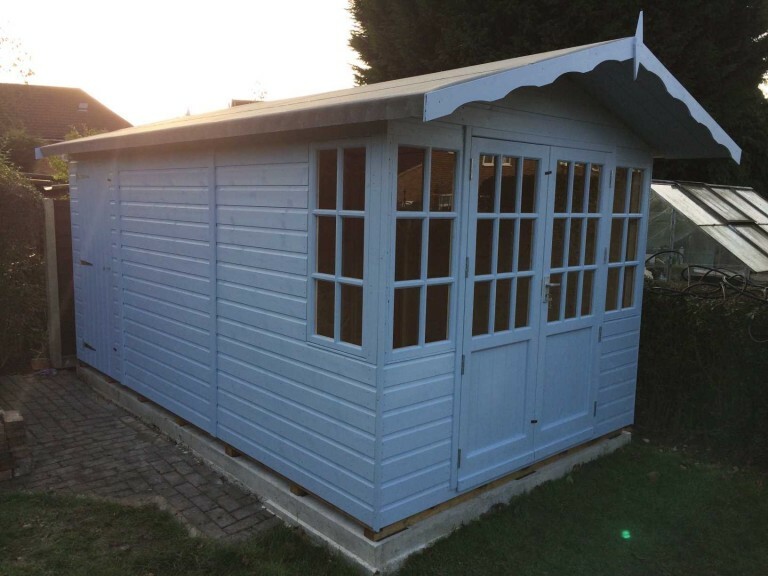 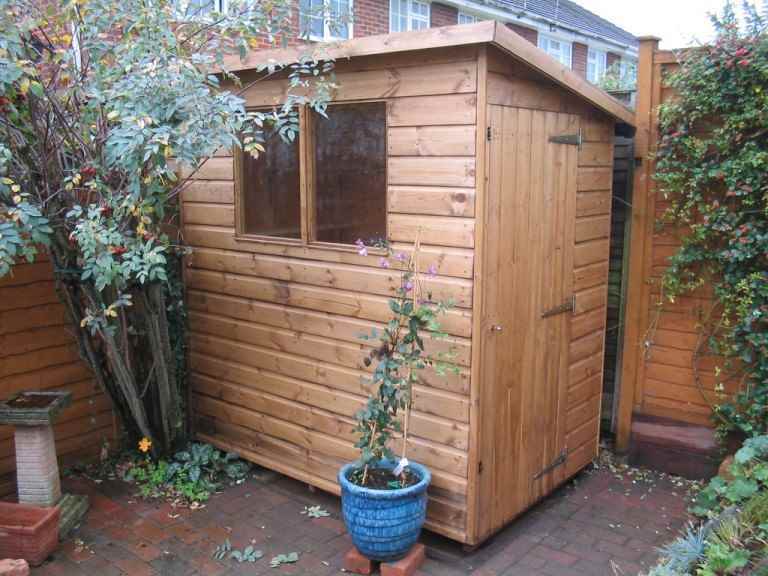 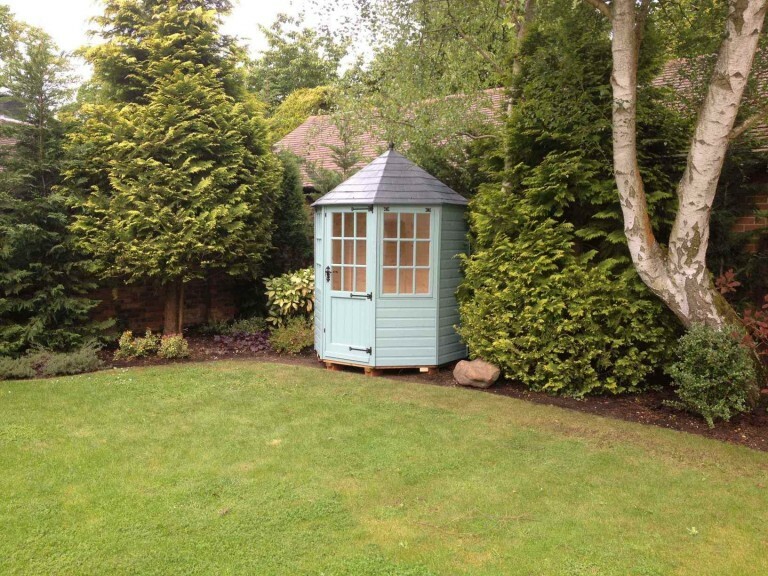 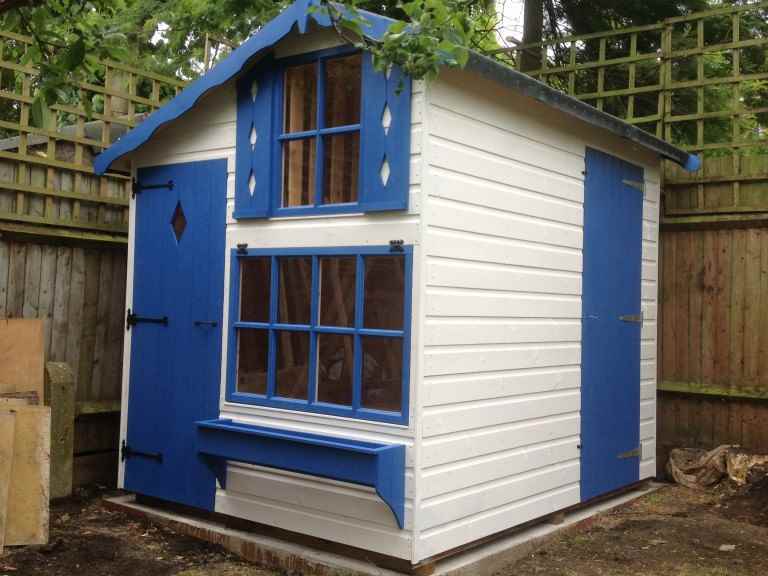 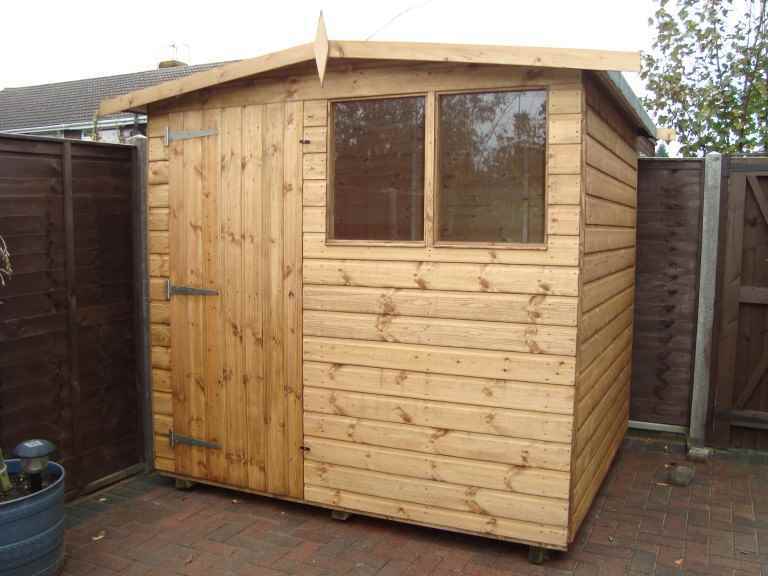 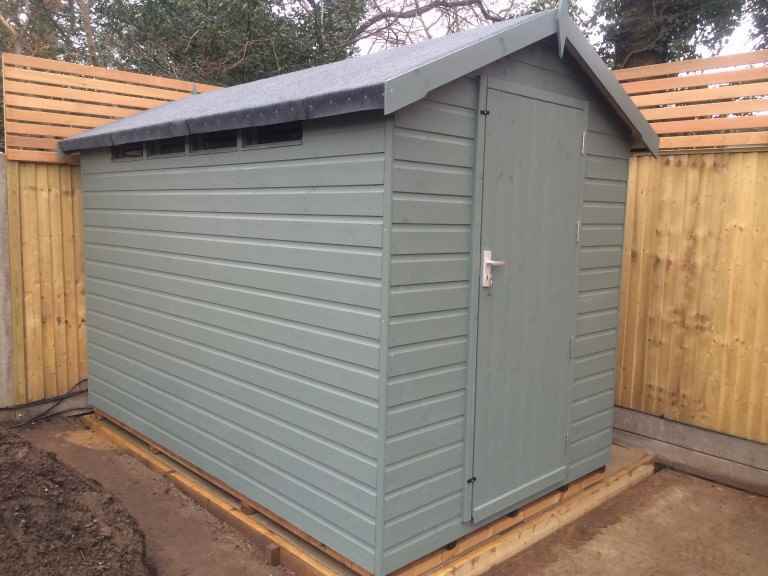 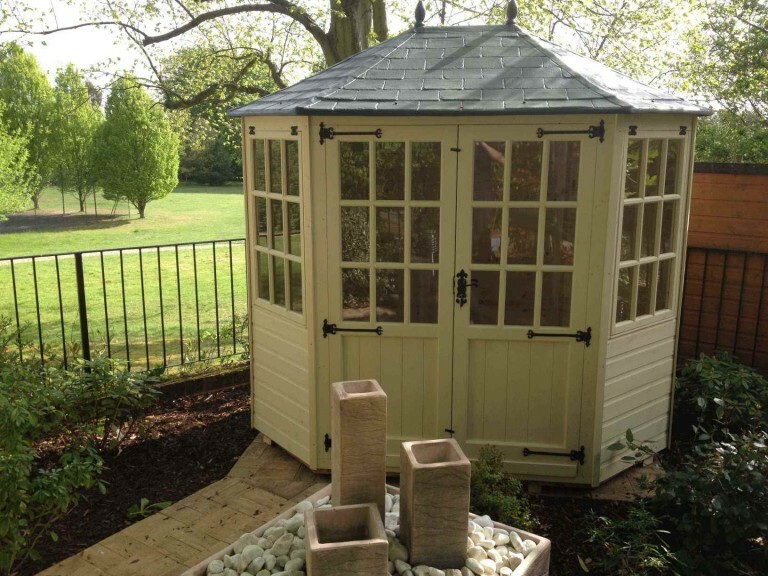 When you’re choosing a shed for your Guildford garden, you don’t just need to think about things like the style and size of garden shed you need. 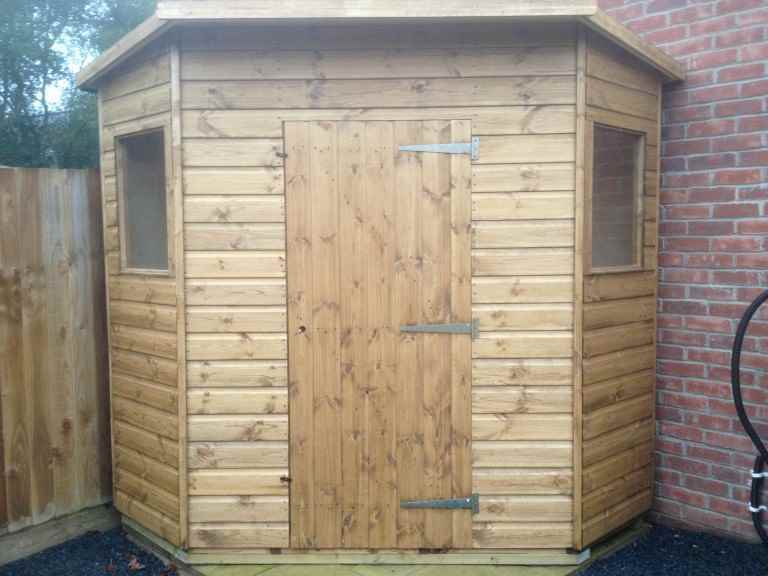 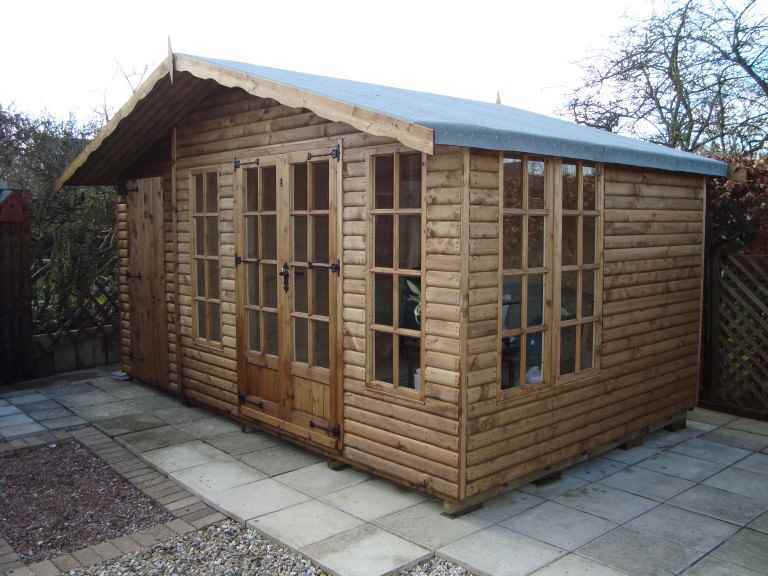 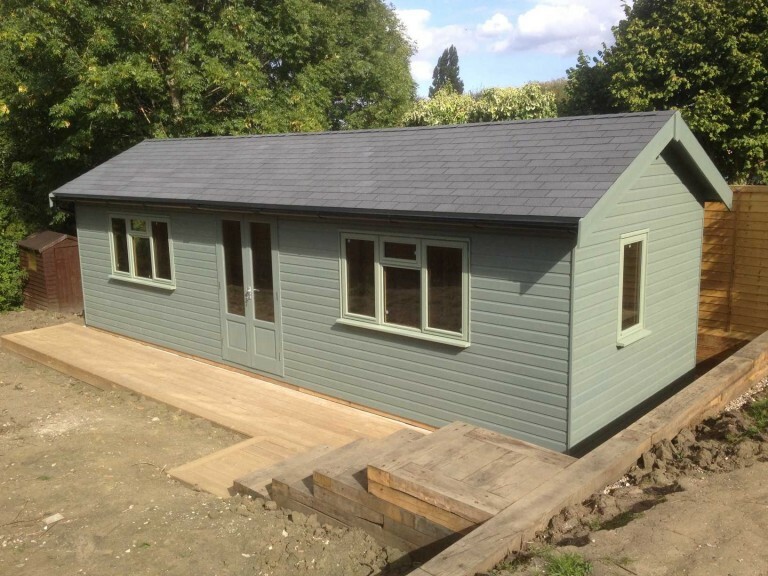 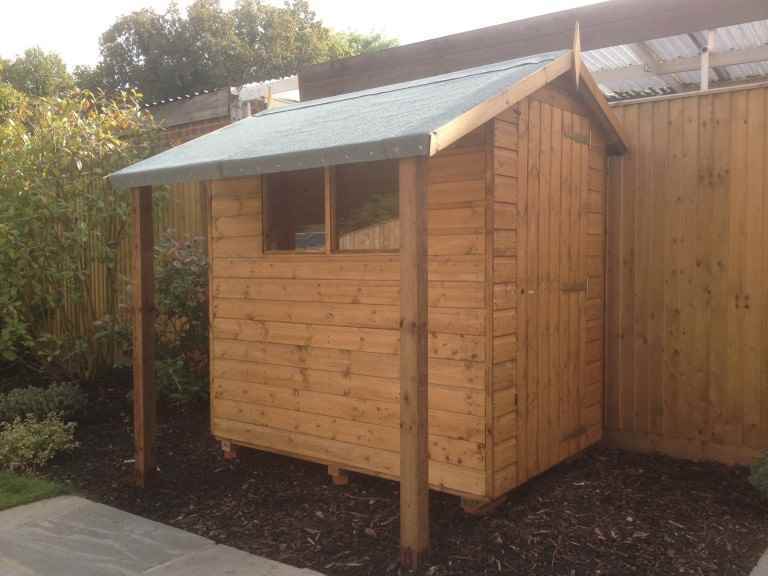 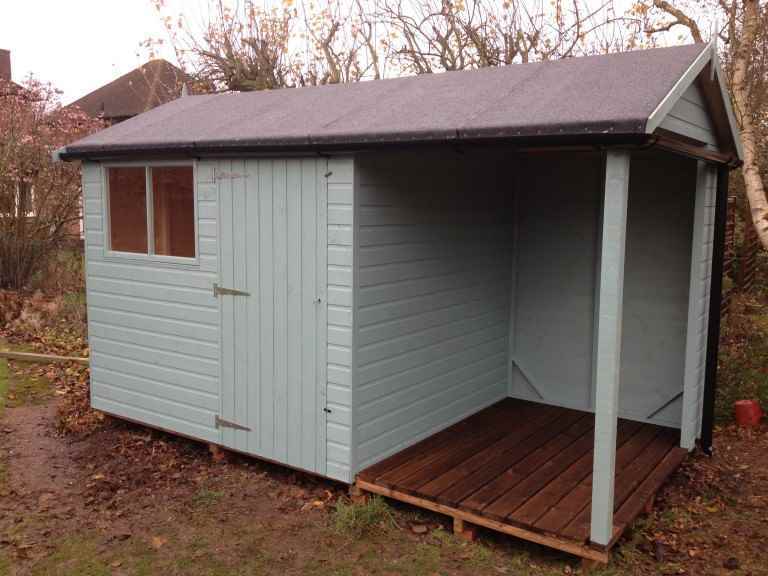 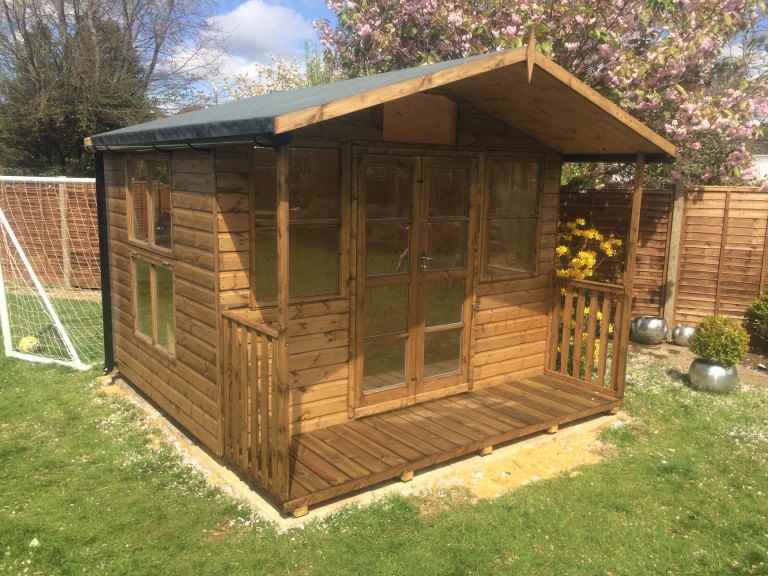 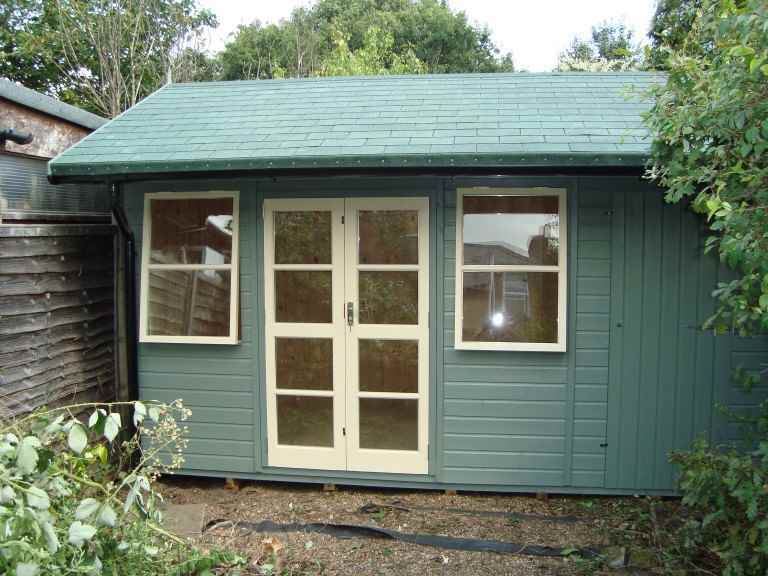 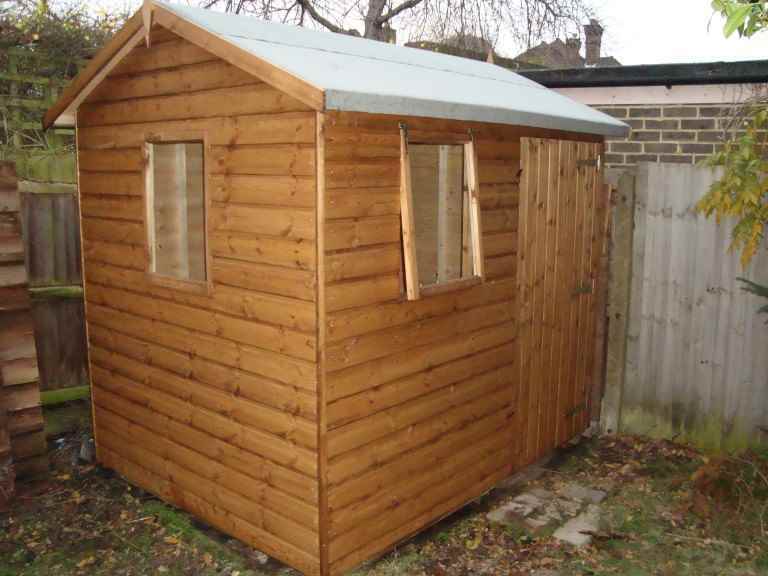 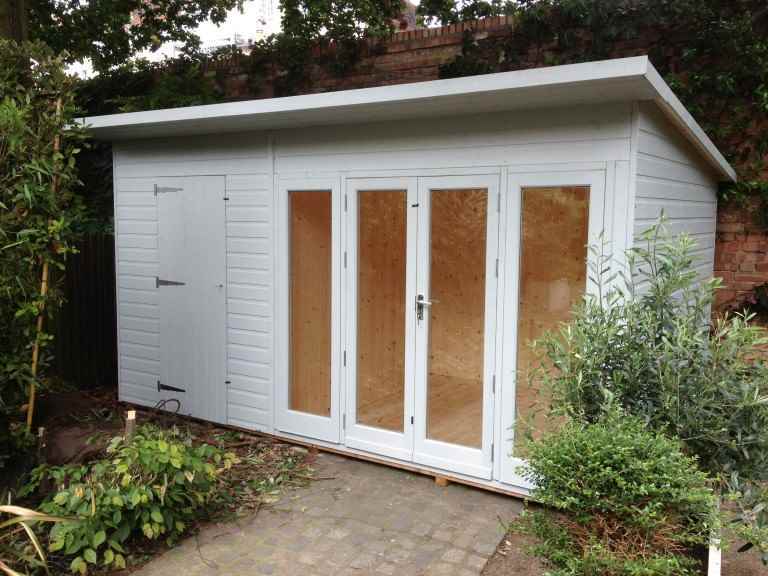 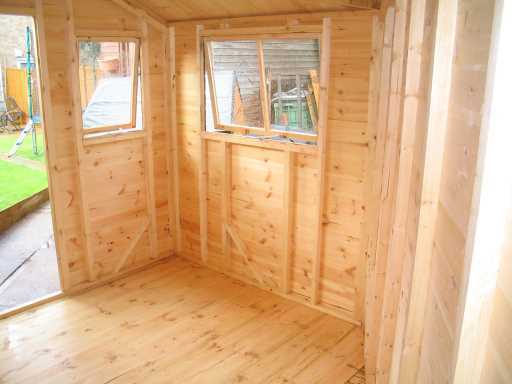 Garden sheds can often come with a range of optional extras, some of which may be suitable for you, depending on how you plan to use your Guildford shed. 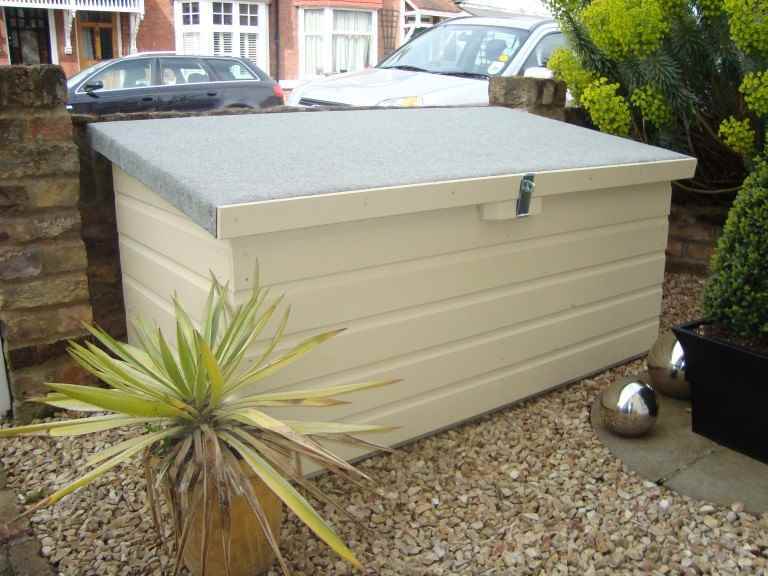 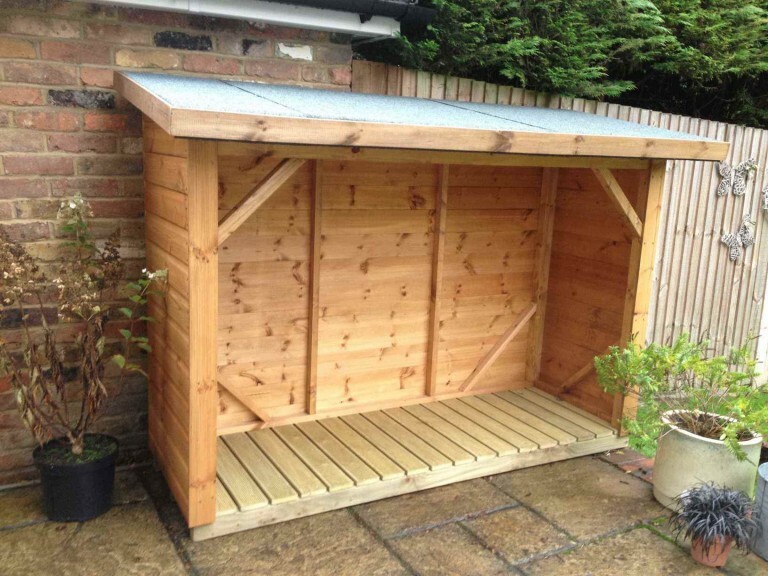 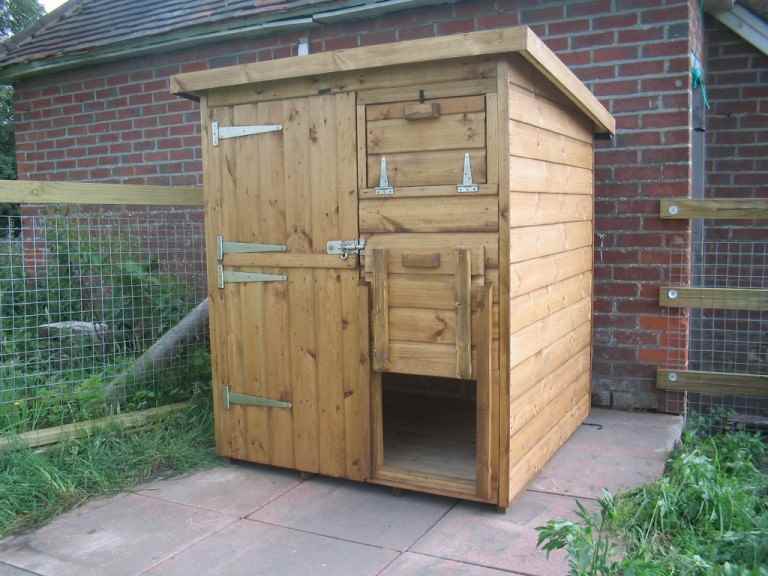 To help you work out whether your Guildford garden shed would benefit from any extra features like these, consider how you’ll be using your shed. 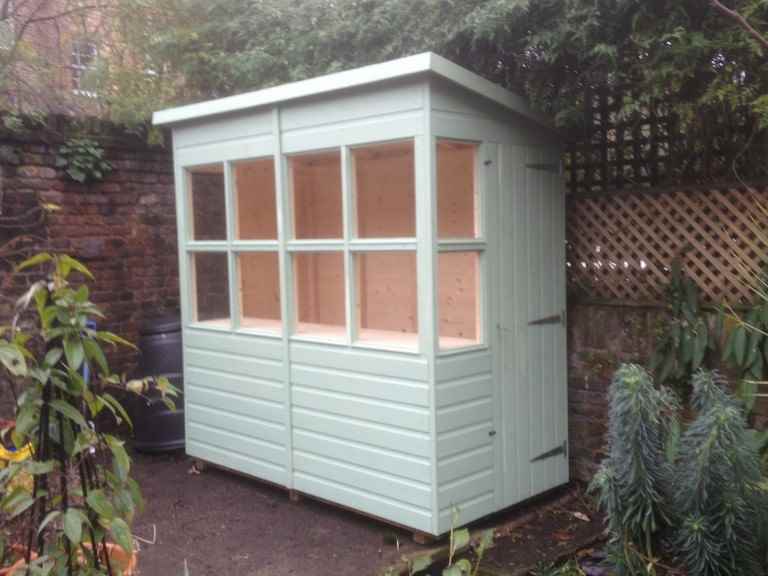 For example, if you want to use your Guildford garden building as a potting shed, then built-in shelves could be very useful. 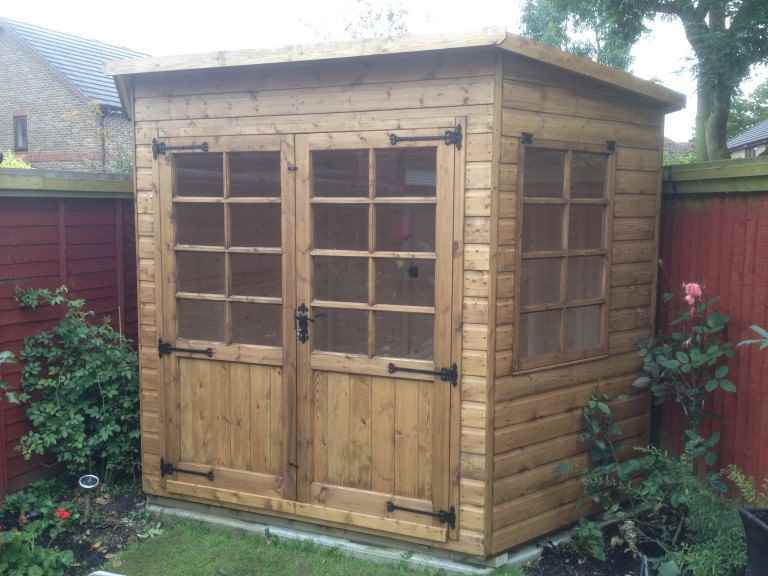 Or, if you want to do woodworking or pursue another hobby in your garden shed, then an integral workbench could be what you’re looking for. 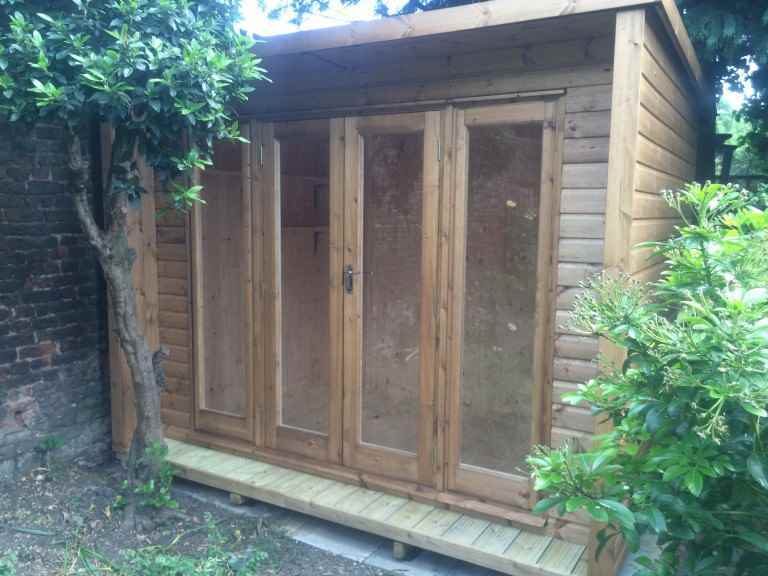 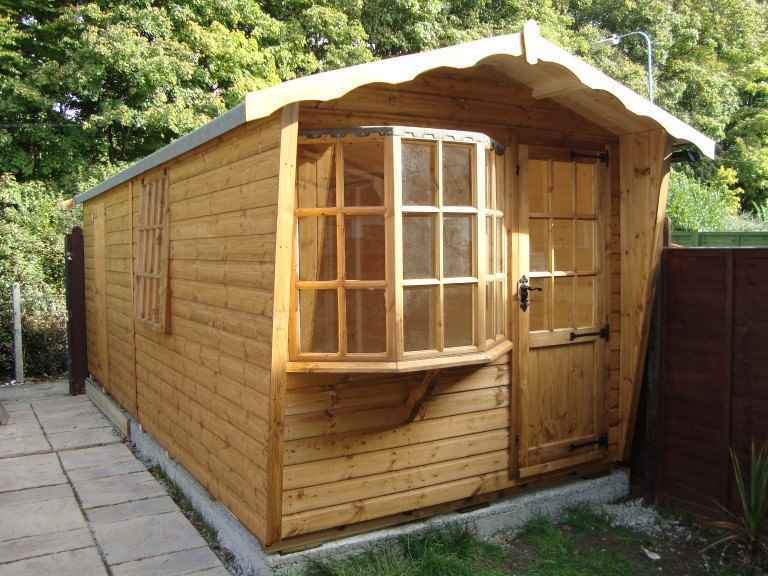 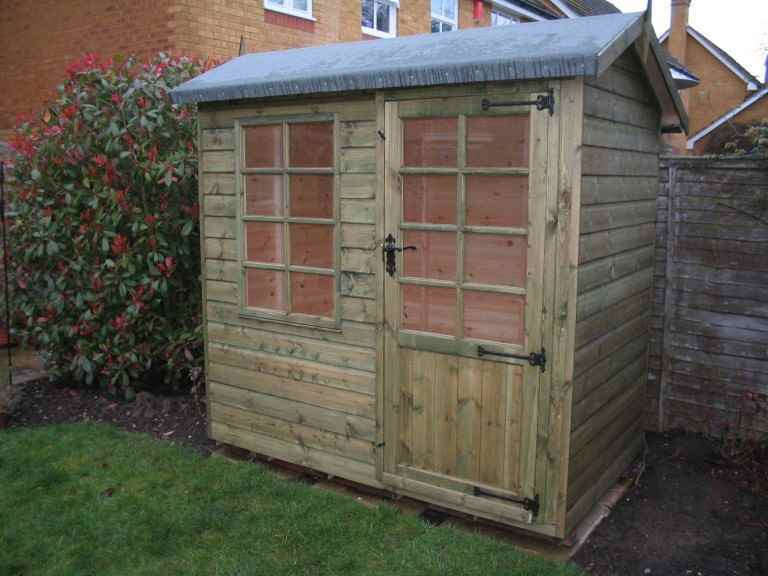 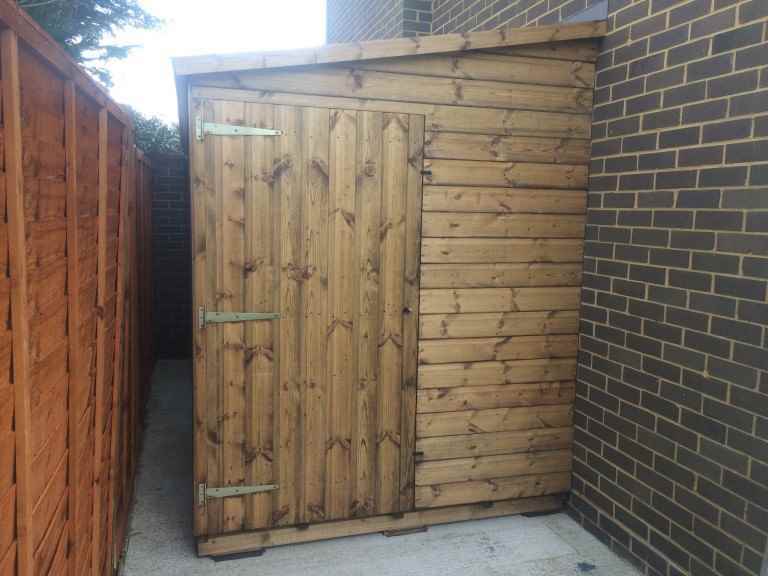 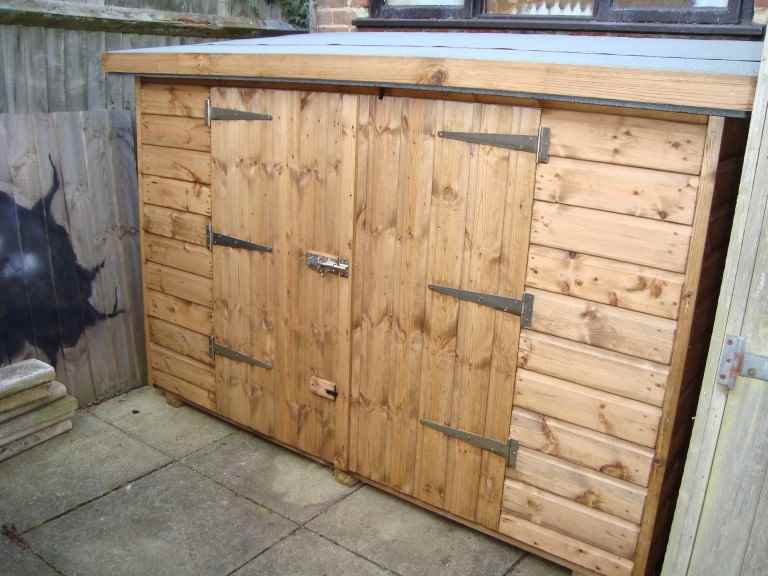 If the security of your garden shed is a concern, then you could perhaps choose to have security shutters installed.